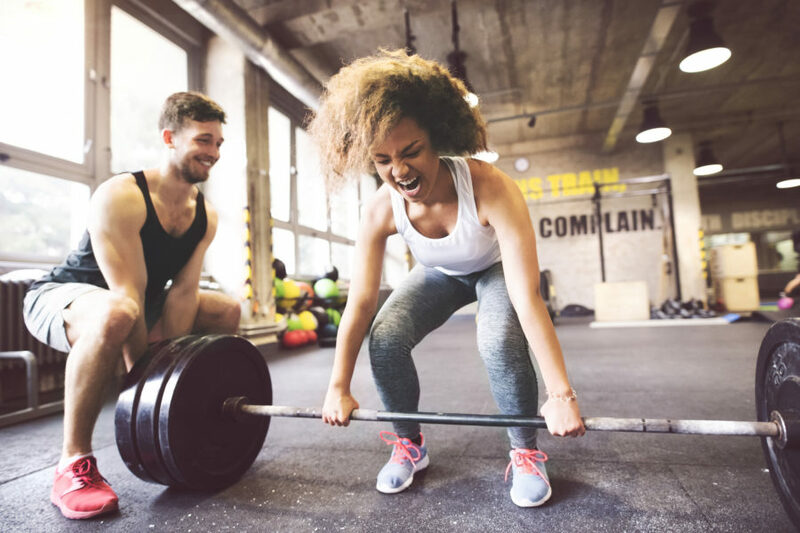 We know that eating well and exercising are the best ways to stay healthy, but that doesn’t mean we can always fit gym time into our busy schedules. Then again, now that the weather’s nicer, you might feel more inclined to go outside and get active. Which you totally should, since according to this new study, you have to exercise quite a bit to keep your heart young. Aging is inevitable, but keeping your heart young is the key to living a longer life. As you age, the arteries in your heart start to stiffen, and that can lead to heart disease. Any kind of exercise reduces the risk of heart disease, so if you take the stairs instead of the elevator at work or go hiking every weekend, you’re in good shape. However, this new research suggests that certain kinds of exercise affect different arteries in particular ways. Exercising 2-3 days a week for 30 minutes is good for the medium-sized arteries in your heart, while exercising 4-5 days a week for the same time is key to keeping the larger, more central arteries “youthful.” So yeah, you do have to work on your fitness after work if you’re concerned about keeping your heart young and pumping. The authors of the study examined over 100 people who were 60+ years old and had “a consistently logged lifelong exercise history.” The researchers measured the stiffness of the arteries in each participant and then categorized the participants by their exercise habits. There was a sedentary group, for people who worked out less than twice a week, casual exercisers who did 2-3 sessions a week, committed exercisers who did 4-5 sessions a week, and then the “masters,” who worked out 6-7 days a week. They found that the casual exercisers had younger, mid-sized arteries, which supply blood to the head and neck. The more committed exercisers had more youthful larger arteries, which, along with your younger middle arteries, provide blood to your chest and stomach. If you’re not already exercising a couple of times a week, it’s not too late to start. Hey, a half-hour a couple of times a week isn’t asking too much when it comes to keeping your heart healthy.